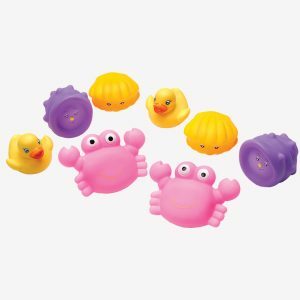 Under the sea! 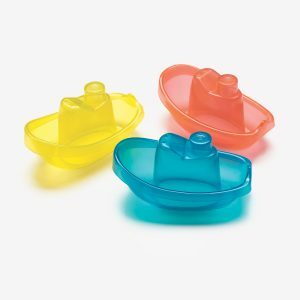 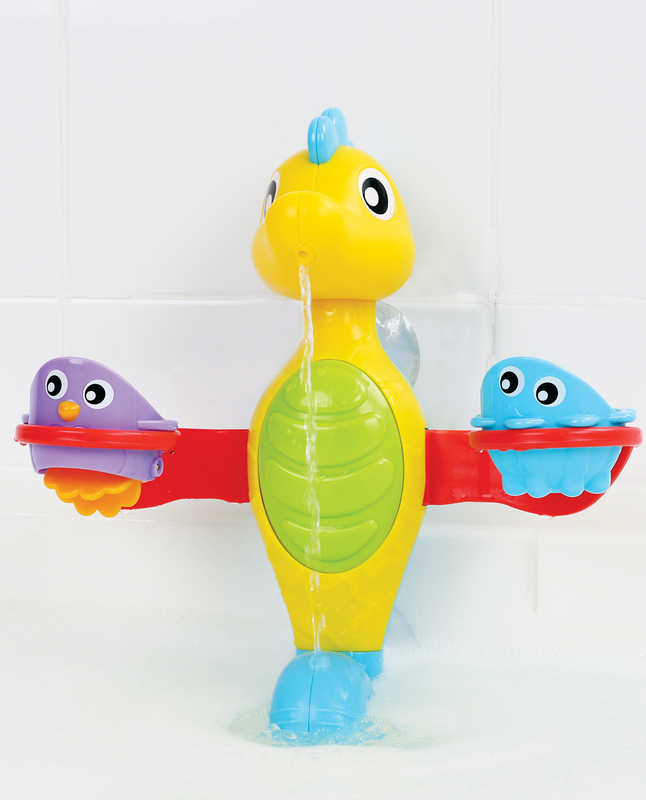 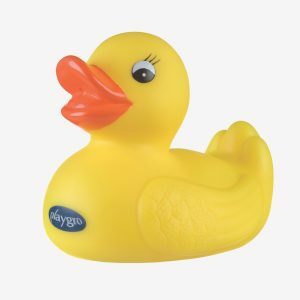 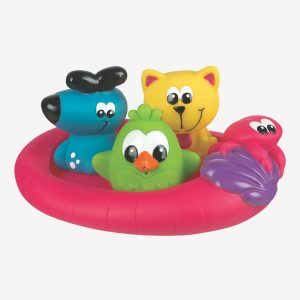 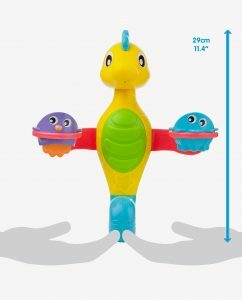 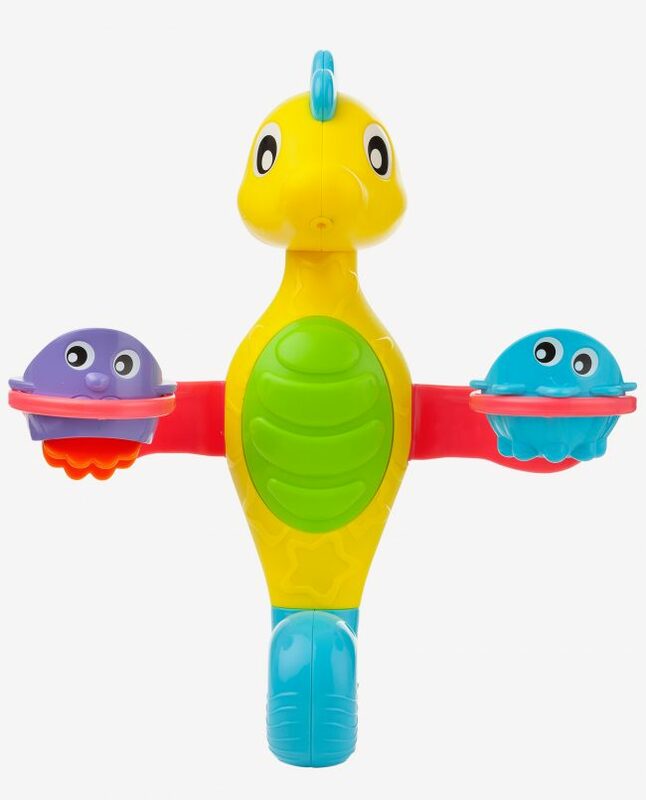 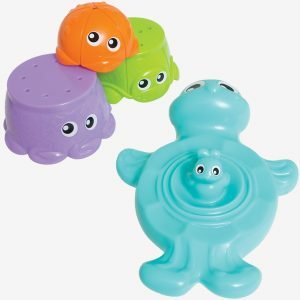 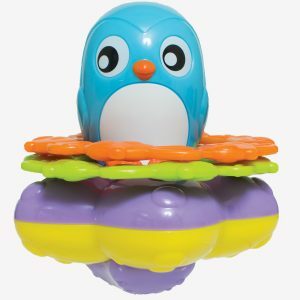 Go on an aquatic adventure with this developmental bath toy. 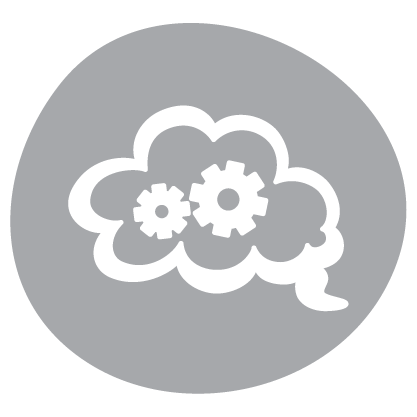 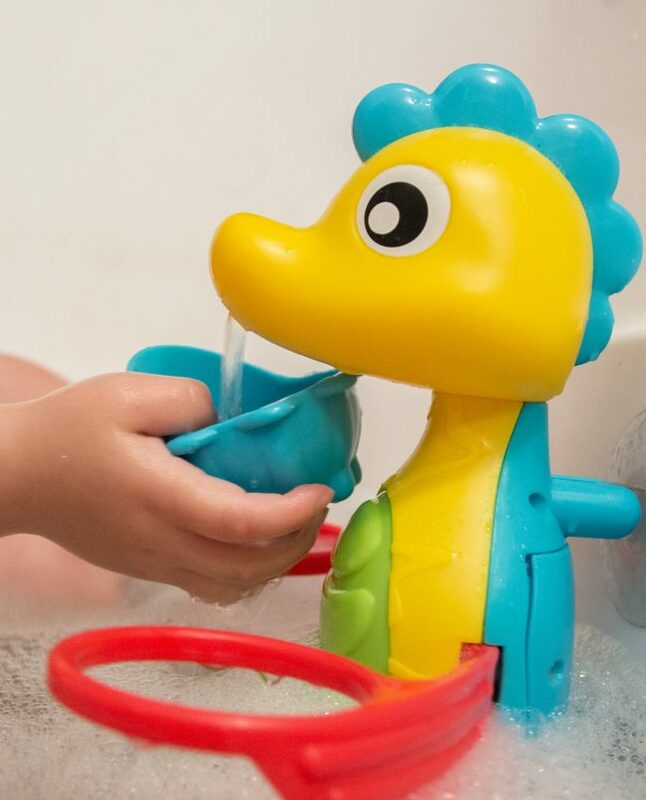 Simply press Seahorse’s belly to activate the water pump and see the water jet out of her mouth. 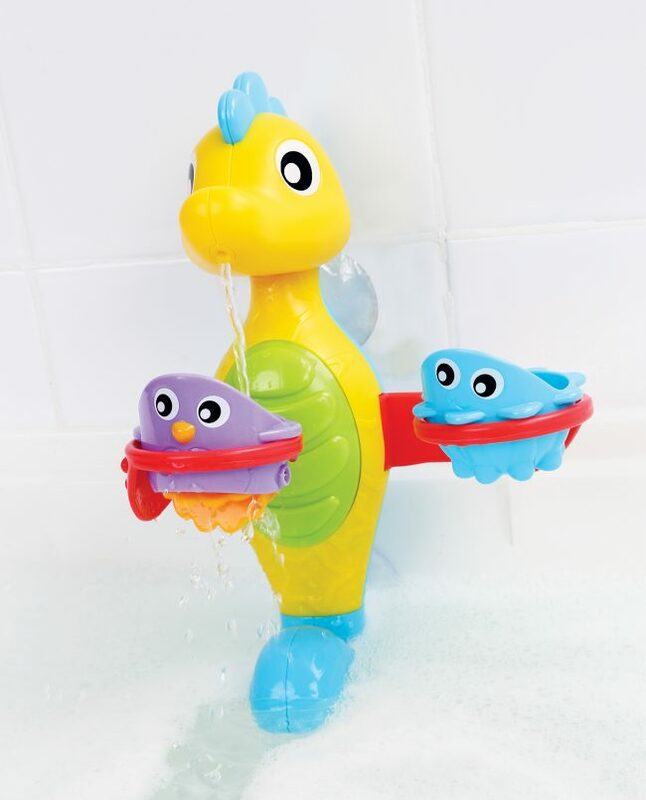 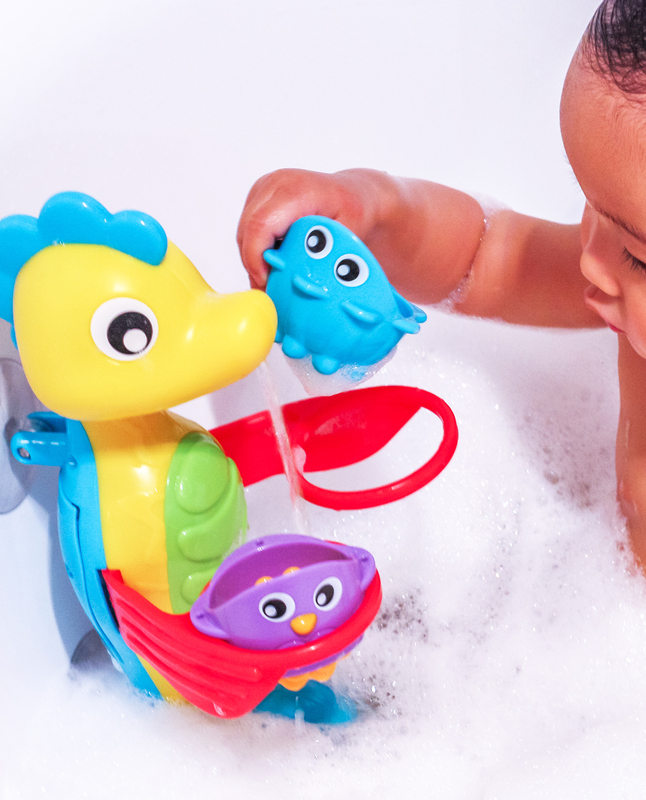 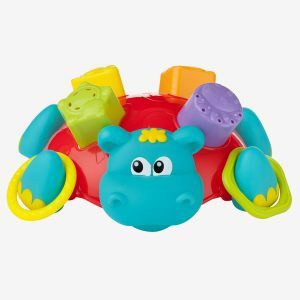 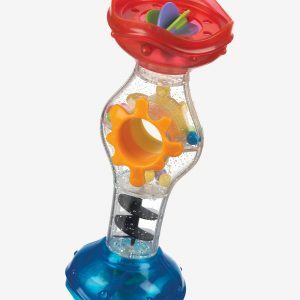 Baby can move the Seahorse’s arms in and out to scoop, drain and spin the cups for endless splish splash fun. 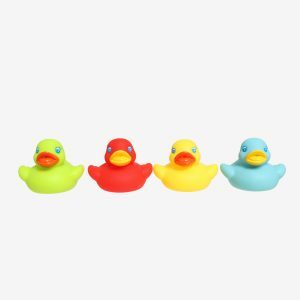 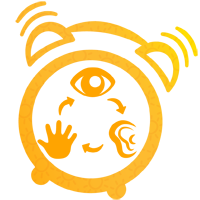 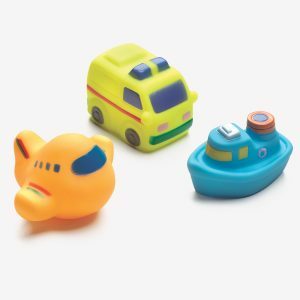 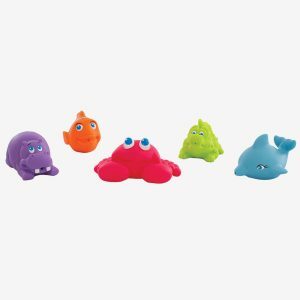 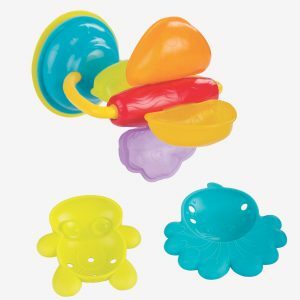 Easy to attach to and remove from tiles, baby will enjoy many bath time adventures under the sea.